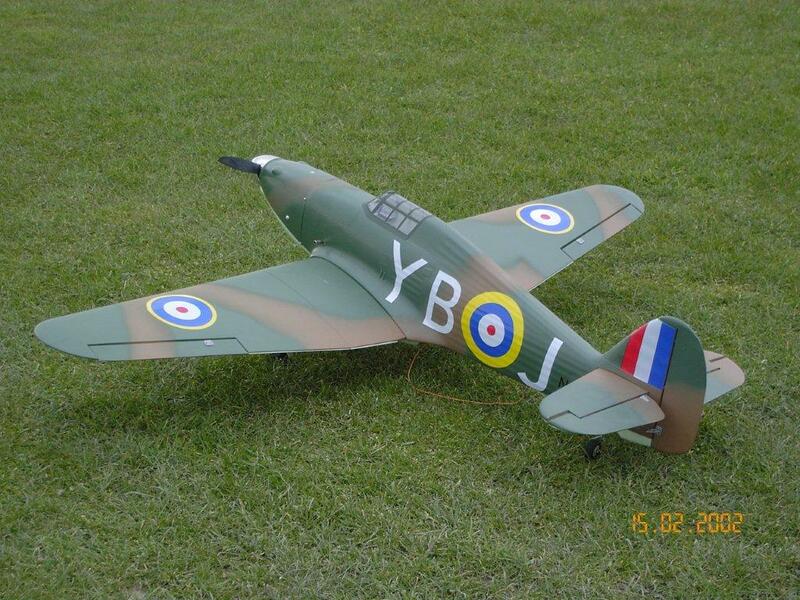 Sometime ago, when petrol was under 80p a litre, I realised It was not the usual order of the day to keep breaking propellers and modifying the under carriage of my model aircraft let alone destroying them. I decided that some further tuition would be a definite help and probably professional tuition would be to my advantage. This would not only improve my flying but also help my pocket by cutting down on buying further kits. 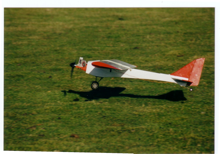 I looked through various model aircraft magazines to find such a tutor and came across an advert by Paul Heckles and, as he was the nearest to me I booked a lesson with the gentleman. This turned out to be one of the better of my decisions as Paul is not only a damn good instructor but has also become a good friend. 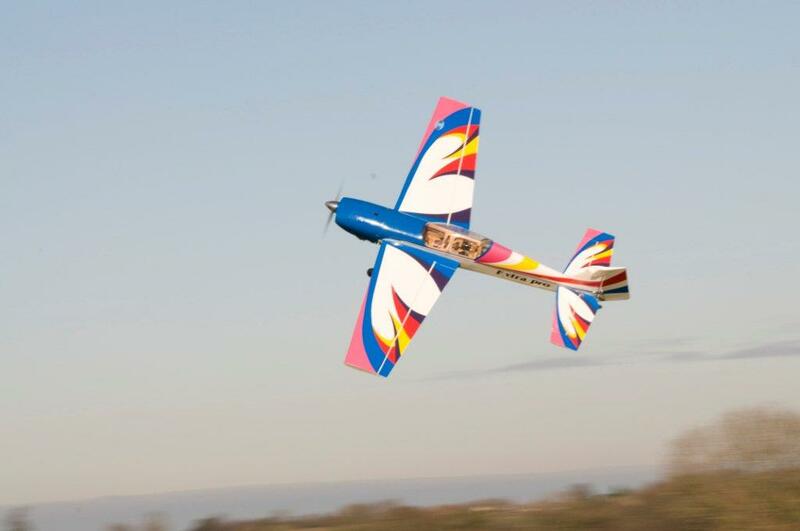 When I first flew with Paul his office was a small caravan and the flying field, which whilst adequate, was subject to farm trailers full of spectators as the strip was on a commercial country experience farm and we flyers were part of the farm animal exhibits. Refreshments were supplied from thermos flasks and you brought your sandwiches with you. Whilst the facilities were not the best, the tuition was the finest I could have hoped for. He started by taking me up on a buddy box with one of his trainers to ascertain just how much I could fly and then the process of training started. He started by explaining how and why an aircraft flies and what is happening to the plane for a given maneuver often whilst demonstrating what he means and then got me to try putting into practice what he had explained. With his warm and friendly approach he makes each tuition session an enjoyable pleasure which made me look forward to the next time I took a lesson. Needless to say my breaking of props became less as did the undercarriage repairs. 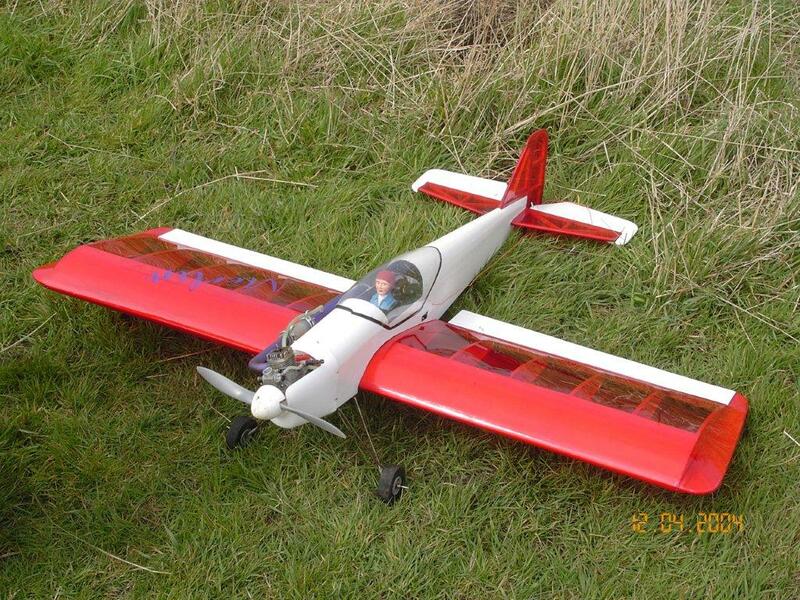 I went from a high wing trainer to my first own build Wot4 and then on to some higher performance models, such as the Adrenaline, which were supplied by Paul. 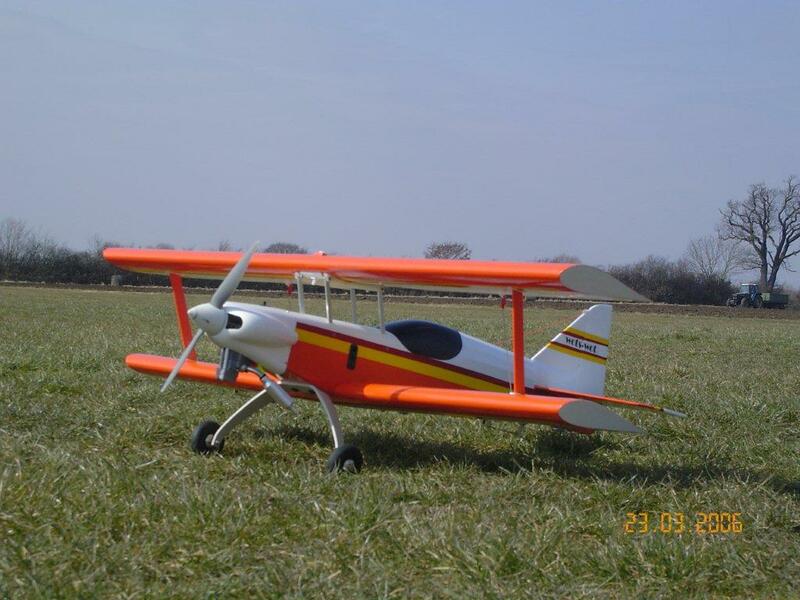 This gave me the confidence to move onto more aerobatic models as well as scale, but you can`t beat a beaten up Wot4 for flying an old friend of a model. 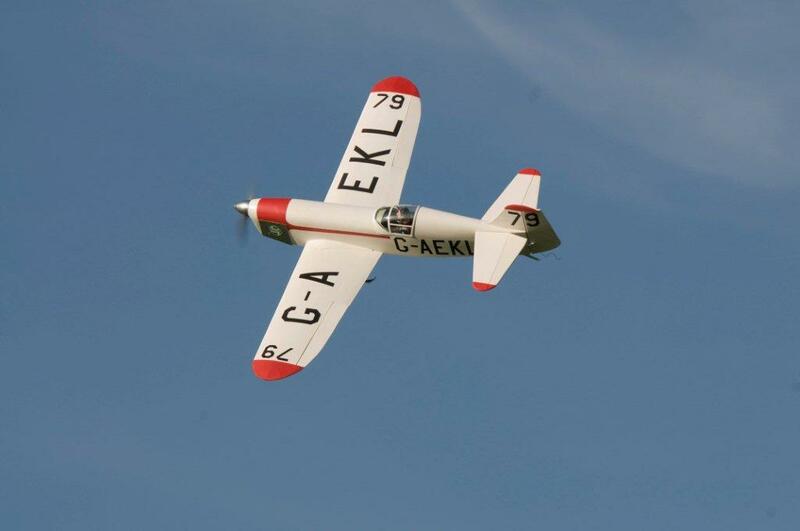 After sufficient training sessions to be able to fly with other members of my model club whilst feeling comfortable with them I stopped seeing Paul for a while. 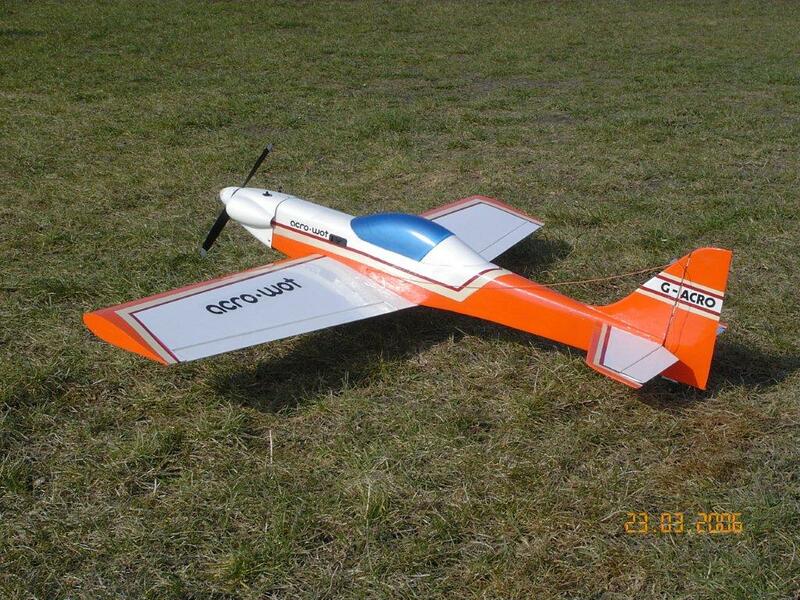 During this period I concentrated not only on my flying but on learning to build. 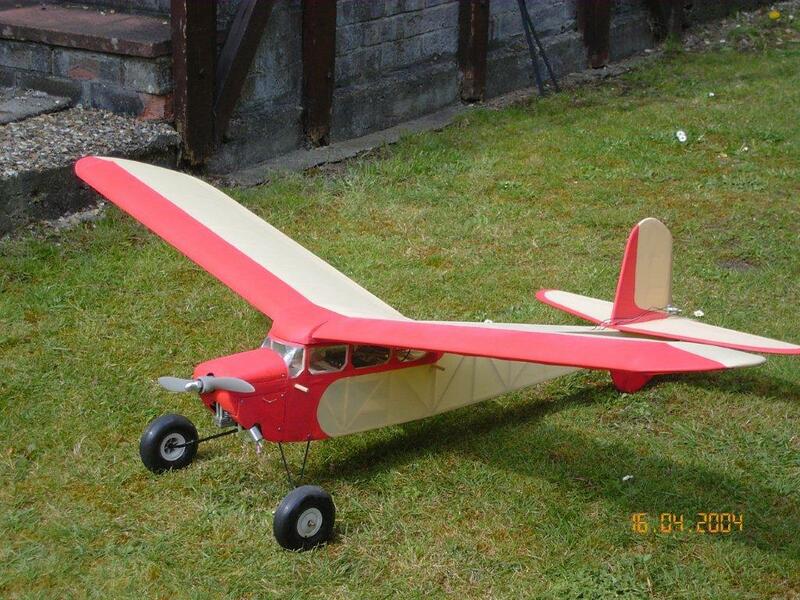 I find this a very enjoyable part of the hobby and have built many planes from every day hacks to scale. 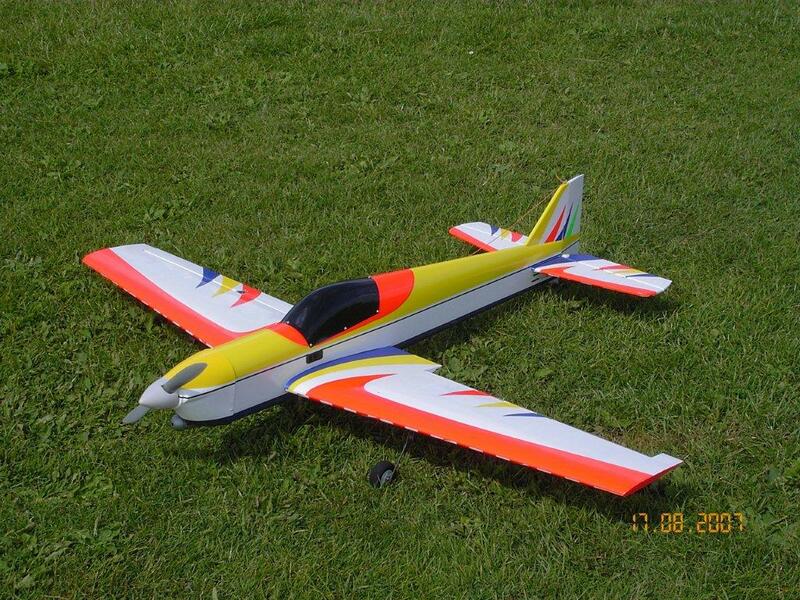 This is when I started going to Paul again as having invested both time and money on a model I felt more comfortable having him, with his vast experience, to give a new model its first flight. This way I not only saw the model take safely to the air but I got it back as finely trimmed as it could ever be and was a pleasure to fly from the off. 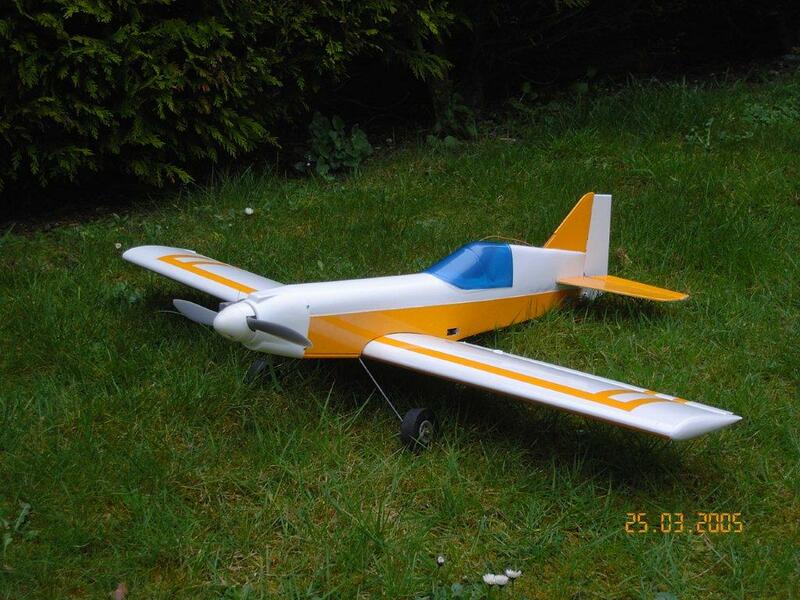 With Paul`s guidance I started to build direct from plans and produced several scale and semi scale models secure in the knowledge that come the first flight, with Paul on the sticks, all those hours and monitary investment would not be dashed to pieces on the maiden flight as I have witnessed happen to others. It was during this period that the flying school relocated to south of Swindon on an active airfield called Draycot Farm. With this move came an improvement in the facilities. The training room became a large Portacabin with heating and a much used kettle with a supply of tea or coffee, At this time he also supplied golf buggy carts which a more aged friend of mine took full advantage of, and on occasion so did I, to get to the flying box of the much larger flying field. So with these much improved facilities, even though the price of petrol has almost doubled, I still go to Paul for first flights and ongoing tuition.